The football has been boring at Manchester United for a while now. 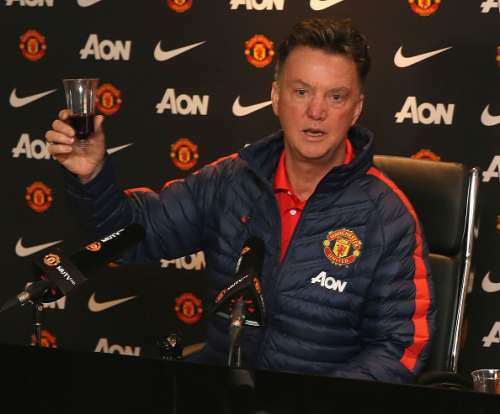 Louis van Gaal has had trouble imposing his philosophy on the club. The players look disinterested and are not performing to their capabilities this season. Off the pitch, though, Louis van Gaal has not failed to provide some bizarre and crazy moments of entertainment. Nothing less could be expected from the man who reportedly bared his cojones to the Bayern Munich dressing room to prove he had ba**s big enough to drop anyone from the team. We list his craziest, strangest and most bizarre moments as Manchester United coach. For a coach who has won it all with clubs like Barcelona and Bayern Munich, Louis van Gaal has made a number of tactical decisions which just do not make any footballing sense to anyone apart from him. Manchester United fans were mystified when the team earned a corner against Queens Park Rangers. The reason, their lumbering centre-back, Phil Jones had run to the corner flag to take it. While we do not doubt Jones’ footballing ability and Van Gaal’s tactical acumen, it is difficult to avoid the nagging feeling that Wayne Rooney or Angel Di Maria would have been a far better bet at corner taking. Fans are now just waiting to see Marouane Fellaini line-up a corner kick. 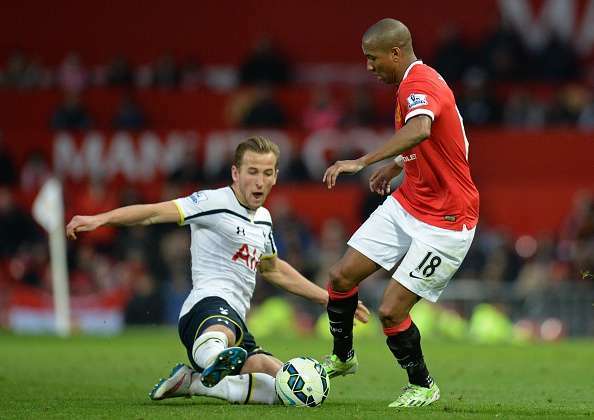 Manchester United lost to Tottenham at White Hart Lane for the first time in 15 years last Sunday. Louis van Gaal sent super-sub Ashley Young on for Marcus Rashford to change the game. With Anthony Martial also playing, fans expected Young to take up a position on either flank with Martial moving into his favoured centre-forward role. Louis van Gaal though, not one for straightforward solutions, decided to play Ashley Young play as a striker when their best hope of scoring goals, Anthony Martial was wasted on the wing. The Red Devils, to nobody’s surprise, failed to score and lost the game 3-0. Apart from these moments, the United faithful have seen Marouane Fellaini on the wing, Ashley Young as a central midfielder and in form striker Marcus Rashford as a right-back against Liverpool.